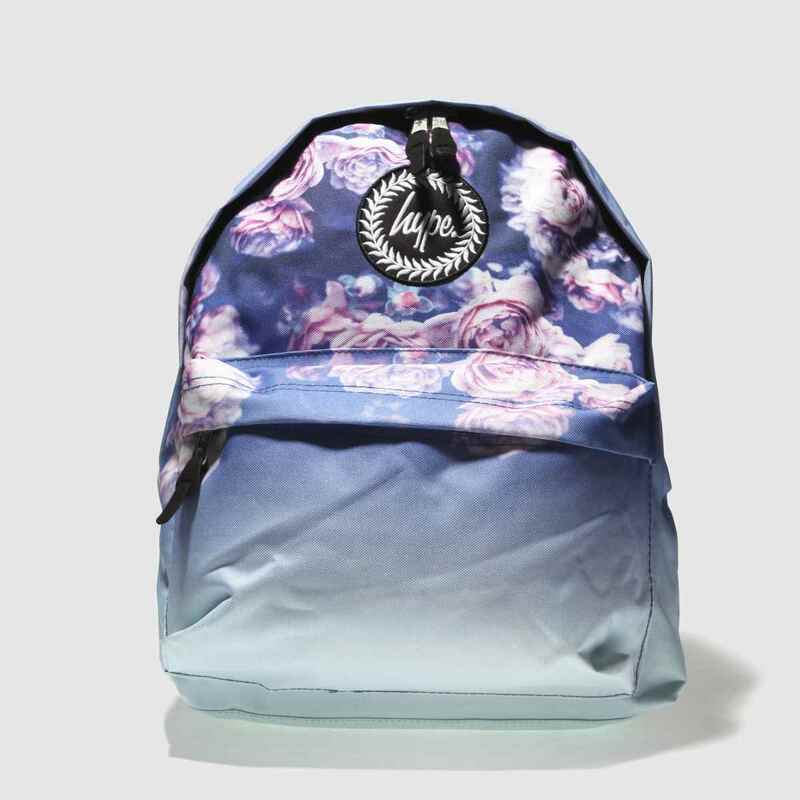 You'll be coming up roses with this Backpack from Hype. 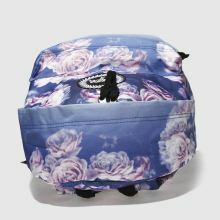 Arriving in purple and blue fabric, the ombre design gives way to delicate pale pink roses. 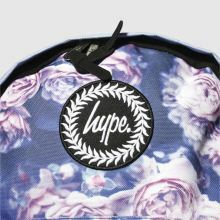 Hype patch branding and a secure zipper pocket complete this must-have backpack. 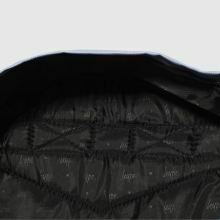 H40xW30xD13cm.